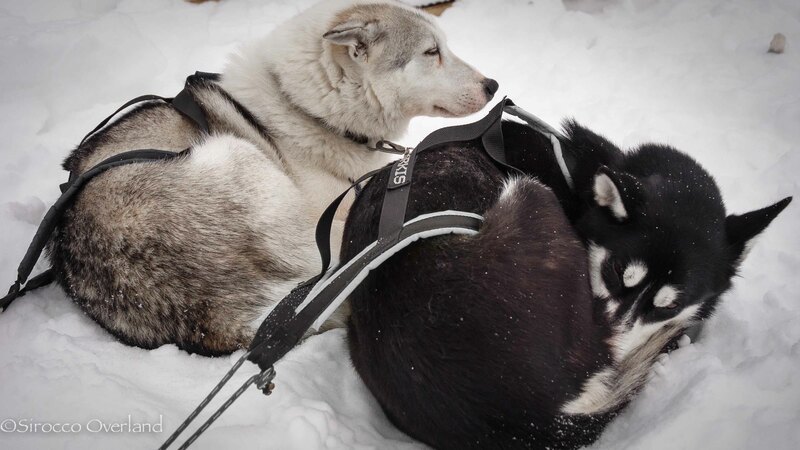 Huskies at Rest and keeping warm during our sledding activities last winter in Arctic Finland. Whilst not the best photo in our collection it is probably the most memorable. Our visit to Hetta Huskies (www.hettahuskies.com) just happened to land on 14th February 2013, so it was the perfect day out for us. I never thought I would enjoy it as much as I did either. 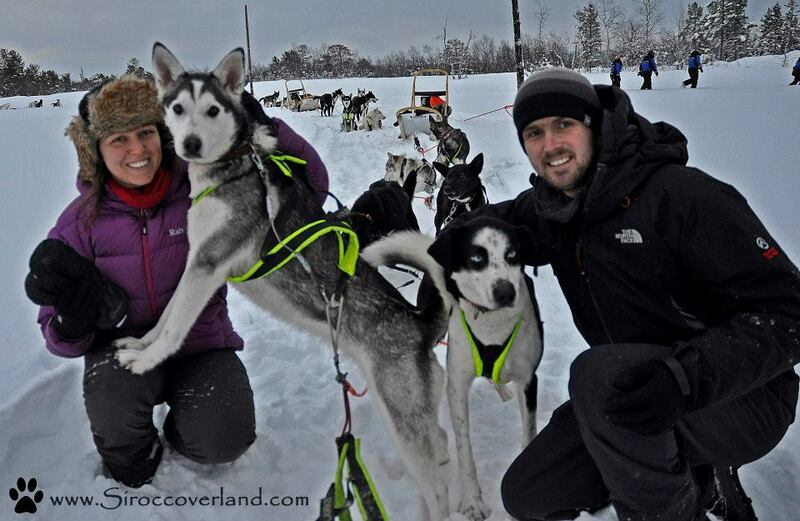 If you get the chance to do this, do it! You wont regret it. Happy Valentine’s Day everyone! 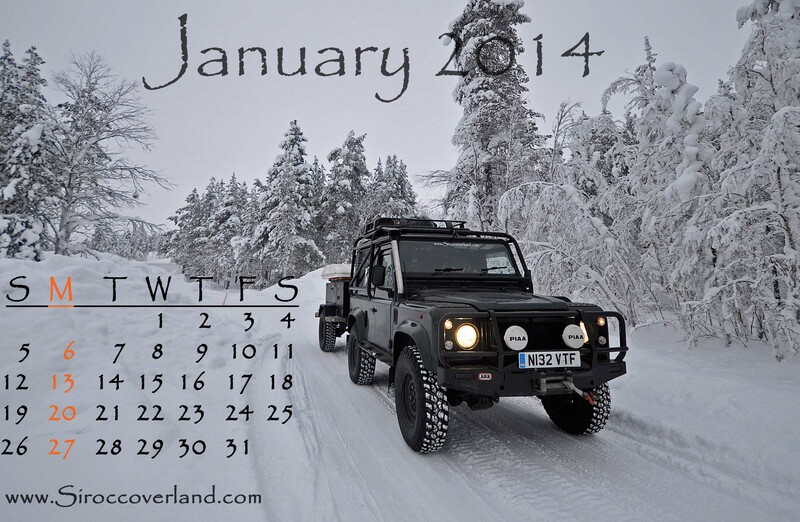 Something new for 2014, a series of desktop calendars for your use on your work or home computer. Just right click and save the image to your hard-drive then open it up and save as ‘desktop background’. Its pretty straight forward and a functional tool for those who want it. I did have a series of these all lined up earlier this year but we left them on the laptop in the Land Rover during shipping! So, anyway, a new year and a new start. Crossing into the Lappi (Lapland) region of Finland from Norway on the E8 still deep within the Arctic you notice an immediate change in landscape. 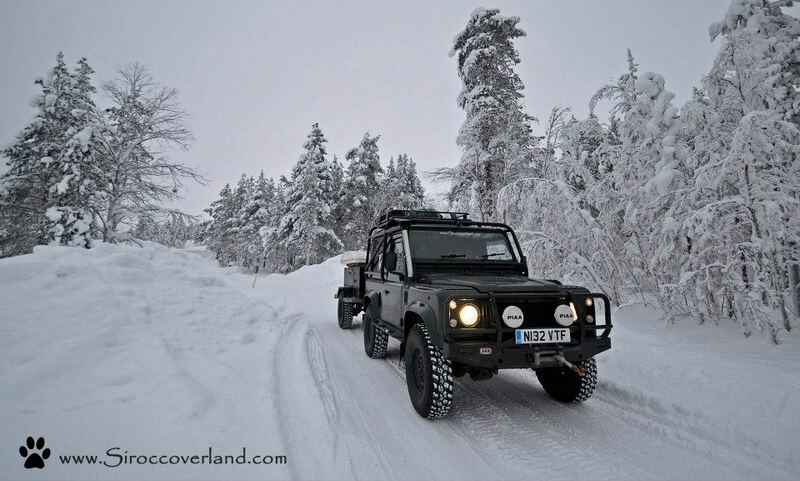 Suddenly the roads straighten out and all around you is an endless snowy plateau interspersed with forests and frozen lakes. There is also substantially more snow here than in Norway. Passing Sami reindeer herders and the odd snowmobile there is little life out here, It is the frozen tundra of the last great European wilderness.